April 10, 2019.- Grupo UVESA will build a new warehouse in the Processing Plant of Tudela (Navarra) and will be dedicated to product processing. The building will have 900 m2 on one floor and includes a loading dock and a communications rack between the new warehouse and the central area of ​​the factory. The investment is estimated at 2 million euros and has begun at the beginning of April and is expected to end in June. The work, which has been awarded to ACR Grupo, will be the fourth collaboration between both companies since UVESA had ACR for the expansion of the headquarters in Tudela, a modern single-storey building where the offices of the food producer were unified. ACR Grupo also built the new incubator, with a production capacity of 5,000 units per hour, and took care of the construction of the refrigeration rooms and the expansion of the storage area. 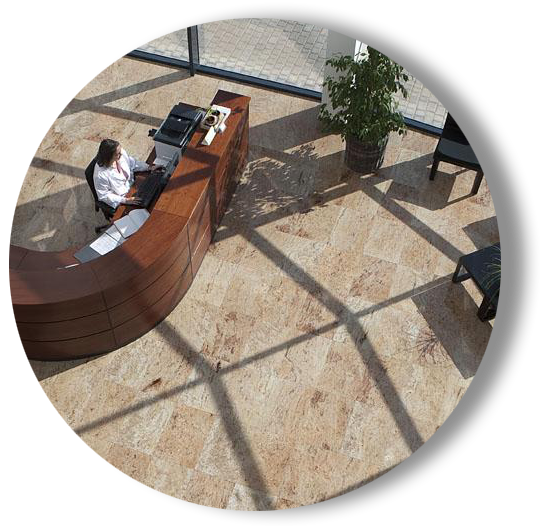 It is equipped with the most modern technology to increase the productive performance and reduce to the maximum the energy consumption and the environmental impact of the Uvesa Group. 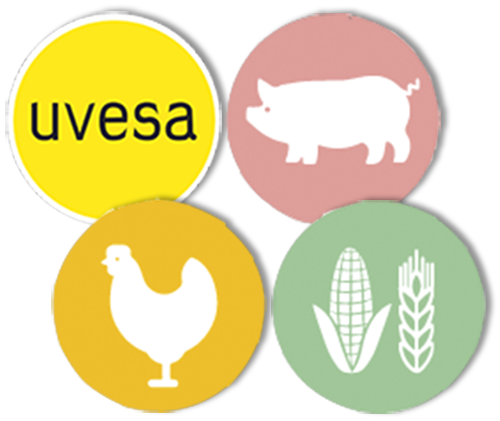 About Grupo UVESA Grupo UVESA is one of the main producers of chicken in Spain and holds leadership positions in the pig and feed manufacturing segments. In its poultry area, the company has an incubation room in Tudela (Navarra), a processing plant of Casarrubios del Monte (Toledo), poultry farms (breeding and breeding) integrated throughout Spain, four bird processing plants in Tudela (Navarra), Málaga, Cuéllar (Segovia) and Rafelbuñol (Valencia), as well as two commercial delegations of poultry products in Bilbao and Getafe.